When Skyline High School cleans out a closet, there’s no telling what treasures will emerge. 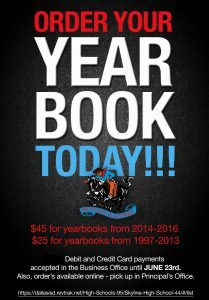 In this case, there are yearbooks from as far back as 1975 that are available for sale until Friday, June 23. 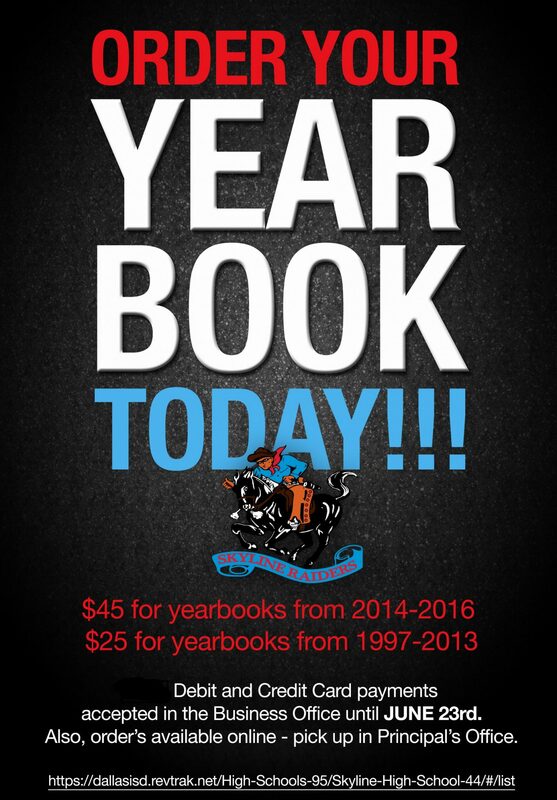 Yearbooks are $45 for years 2014, 2015 and 2016, and $25 for years 1988-2013. There are also a limited number of yearbooks from the 1970s and 1980s. Order a yearbook online here. 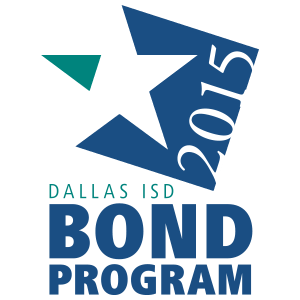 The school will accept cash, debit and credit card payments, and yearbooks must be picked up from the school 9 a.m.-4 p.m. Monday-Friday.